Jan Roar Leikvoll (1974-2014) published four highly acclaimed novels. 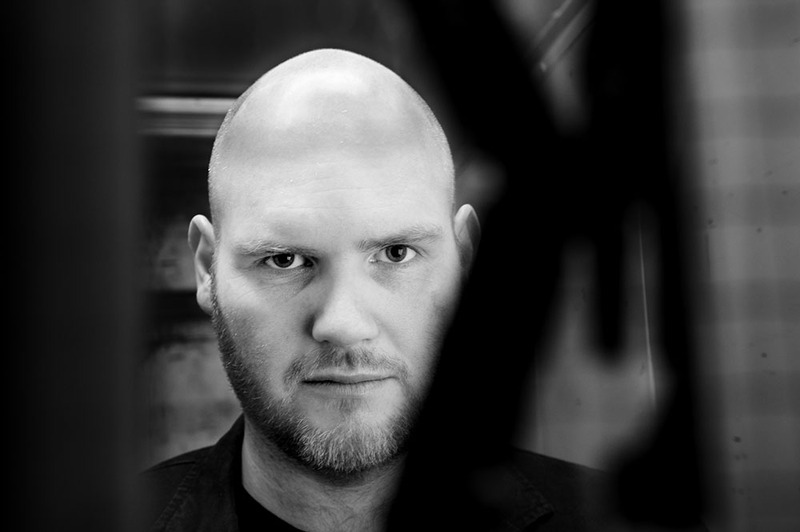 He made his debut in 2008 with A Winter Adventure (Eit vintereventyr), followed by The Violins (Fiolinane) (2010), Bovara (2012) and The Song Bird (Songfuglen) (2013). 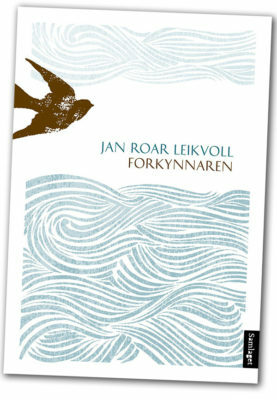 He quickly established himself as one of the most exciting young voices in contem-porary Norwegian literature.